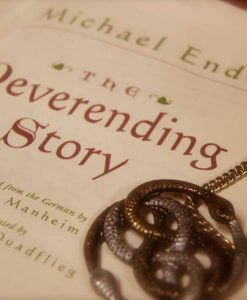 Another world, another time, in the age of wonder. A thousand years ago, this land was green and good – until the Crystal cracked. 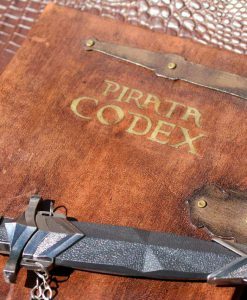 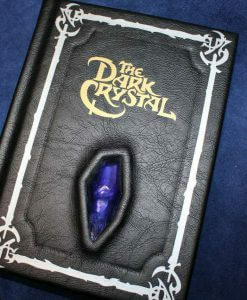 For a single piece was lost; a shard of the Crystal. 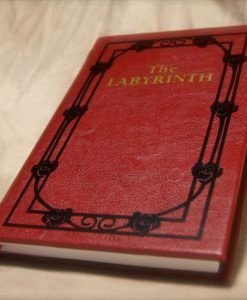 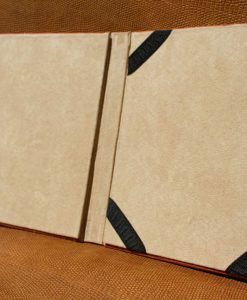 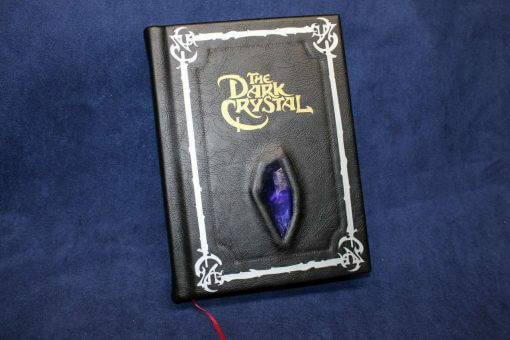 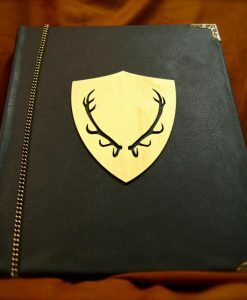 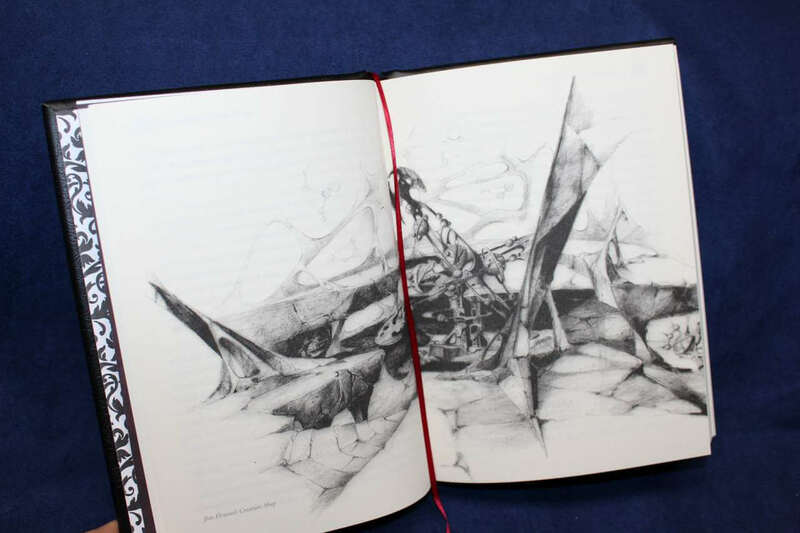 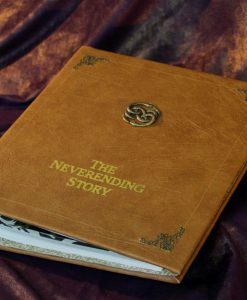 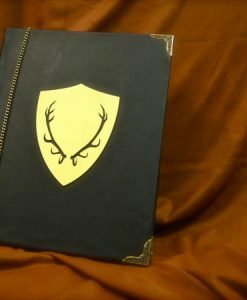 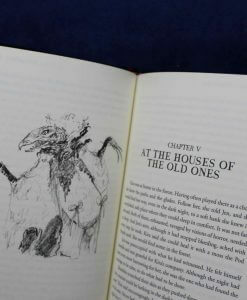 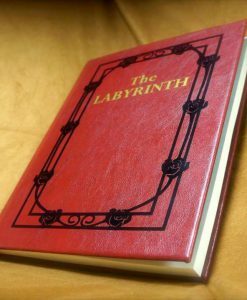 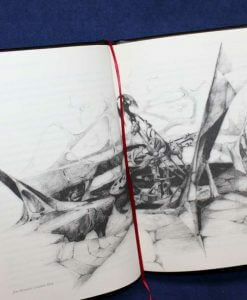 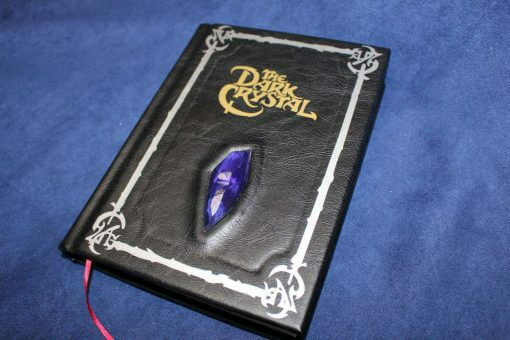 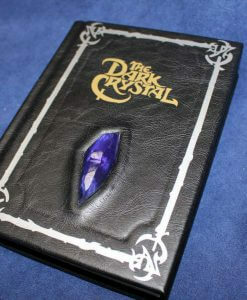 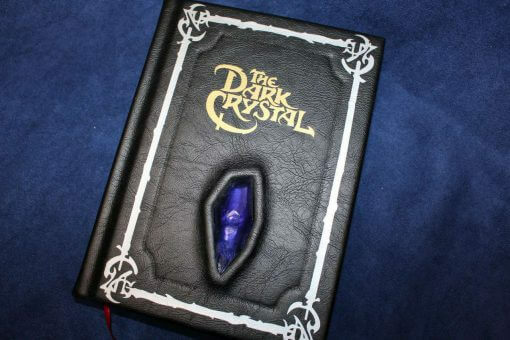 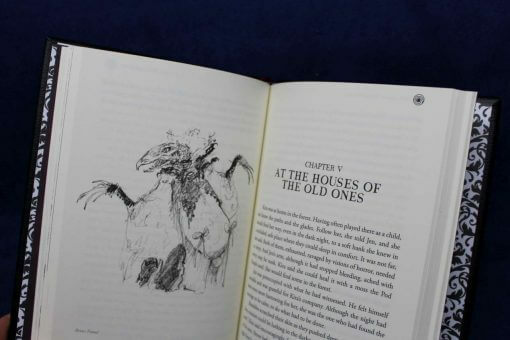 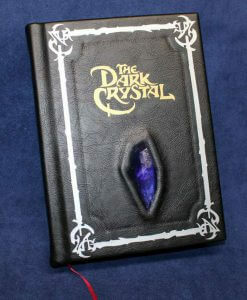 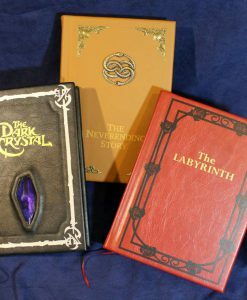 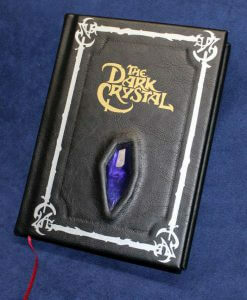 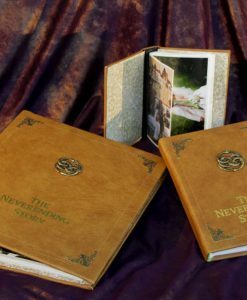 Available now, a leatherbound version of The Dark Crystal complete with a Crystal shard.